It is that time of year again. Pollen has invaded the Cypress, TX area and it is a major cause of dirty windows. Cleaning pollen from windows in Cypress, TX is very similar to a traditional window clean with a few differences. The supplies you will need to clean pollen from windows are a squeegee, a window cleaning scrub brush, a window cleaning bucket, window cleaning solution, and towels. The first thing you do is to mix your window cleaning solution in your bucket. When mixing your solution to clean pollen from windows, make sure you mix your solution a little stronger than suggested on directions. You do this to cut through all that pollen on your windows. Next, dip your scrub brush into your bucket of solution. You want you scrub brush to be sopping wet when removing pollen from windows in Cypress, TX. You then scrub the windows with the scrub brush. Make sure that you cover every square inch of window. Next, you squeegee all of the dirty water off of the windows. Finally, you use your towel to dry all the edges of the window. Repeat process if window is still dirty after squeegeed. 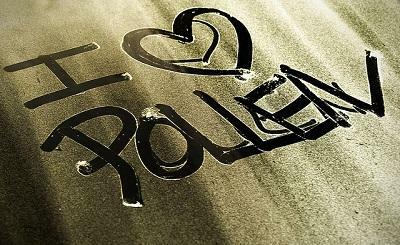 The key difference when windows are covered in pollen, is to mix the solution stronger and to get the window more sopping wet than normal. This is to help cut through all that nasty pollen dust. Another tip for those with allergies is to consider wearing a dust mask while cleaning pollen from windows in Cypress, TX. You will definitely not want to breath in all that pollen. For a free quote from a proffessional window cleaner, contact SMC Cleaning Services at 281-899-0402. You can also fill out the form below for a free quote.